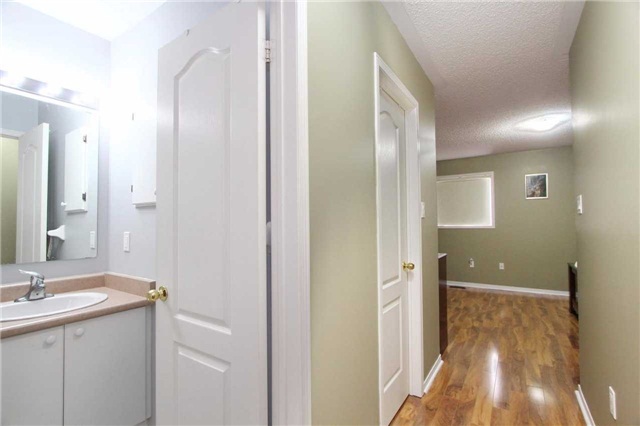 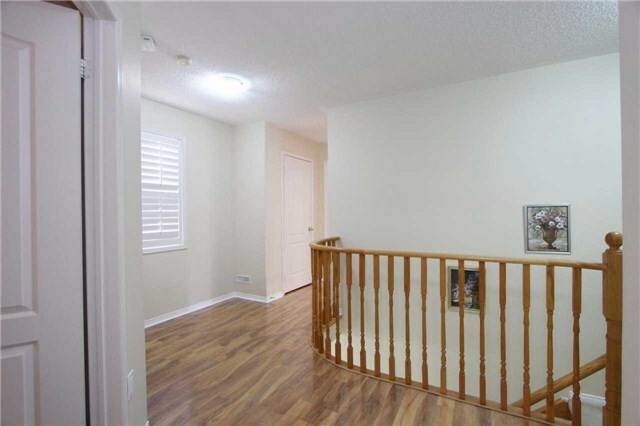 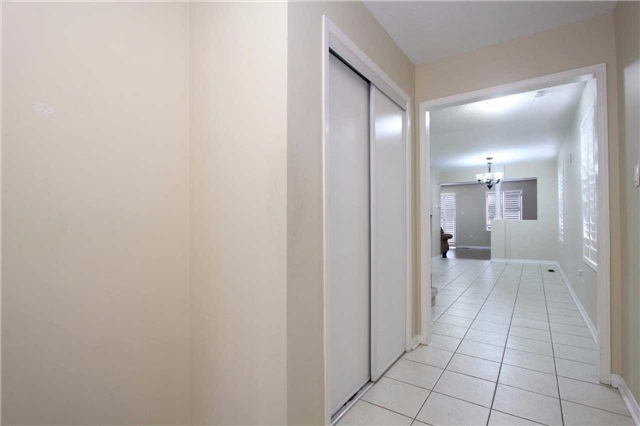 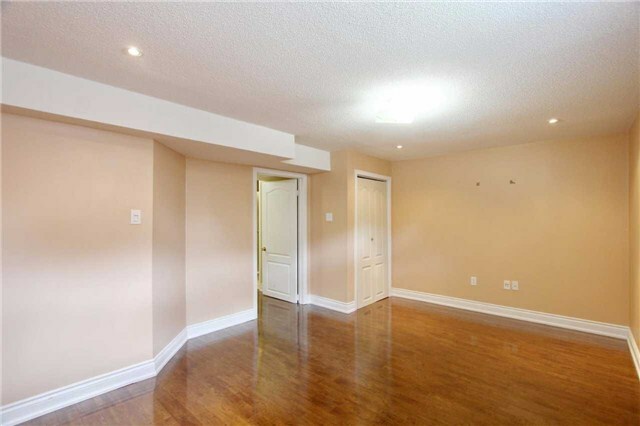 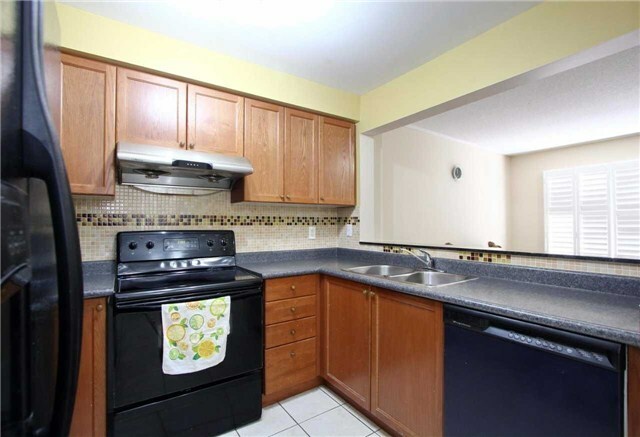 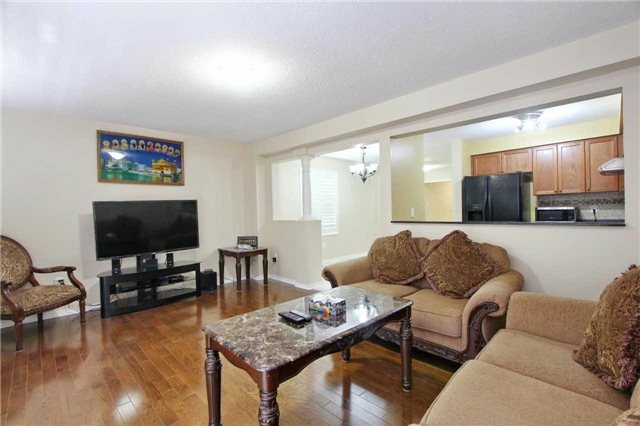 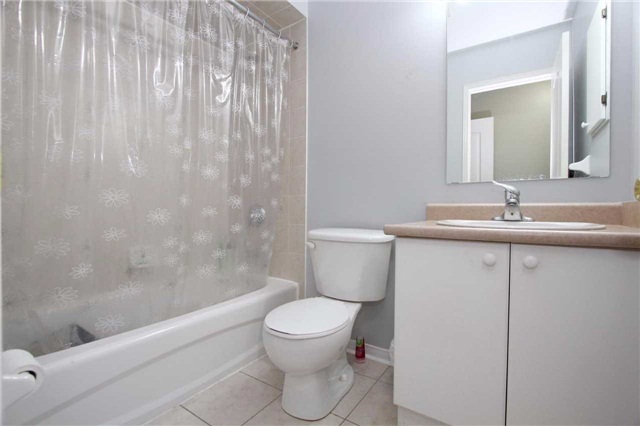 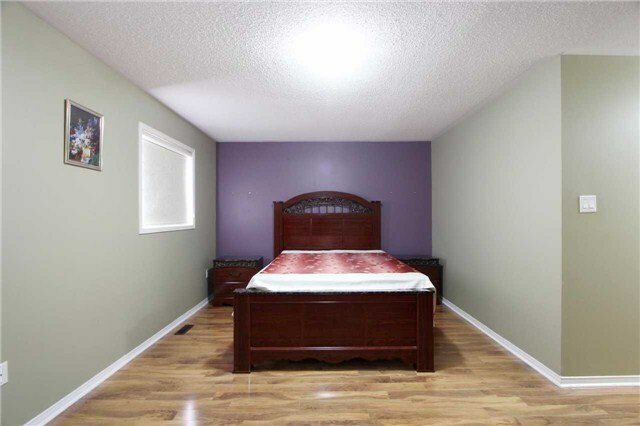 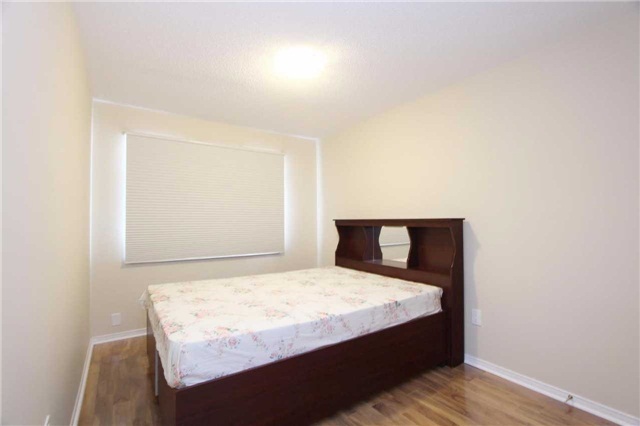 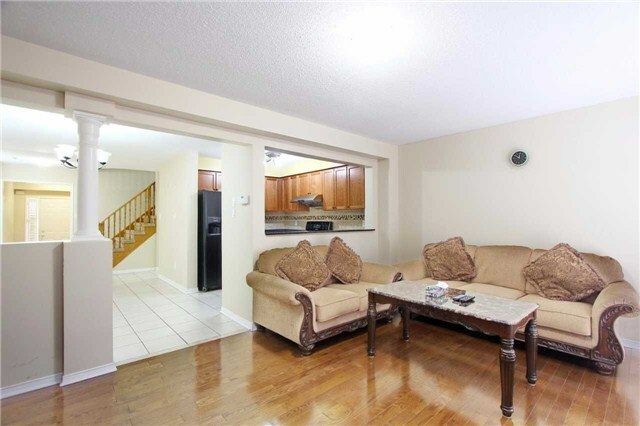 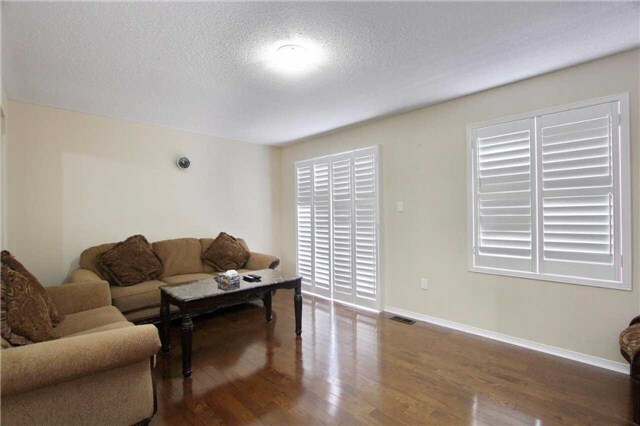 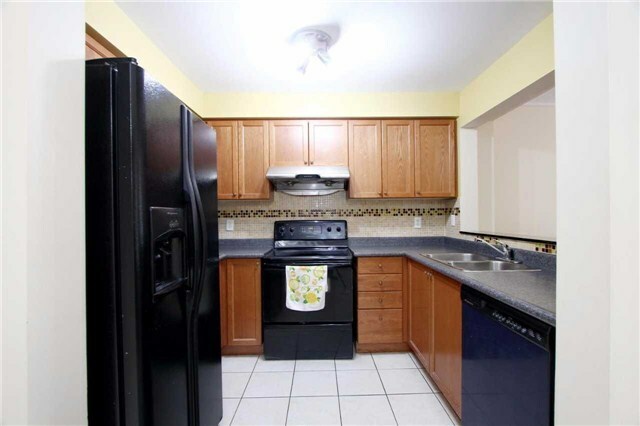 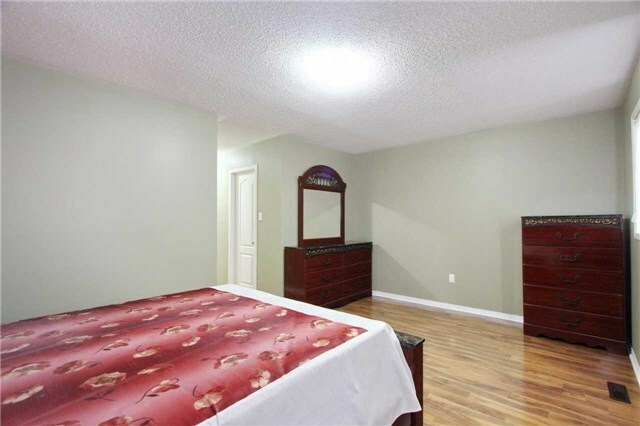 Very Well Maintained, Convenient Court Location. 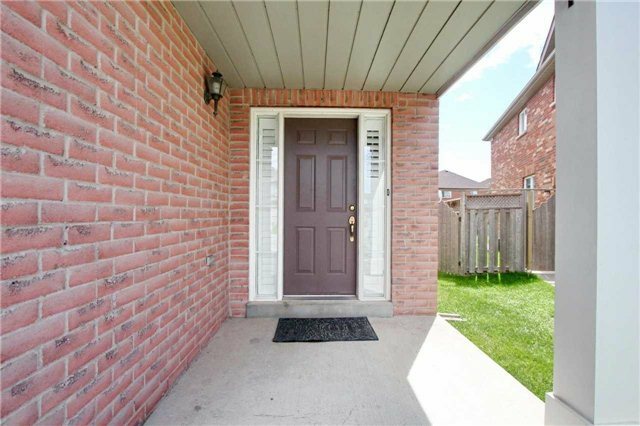 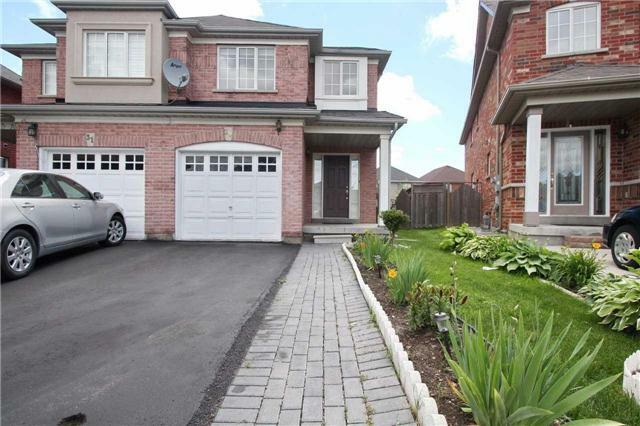 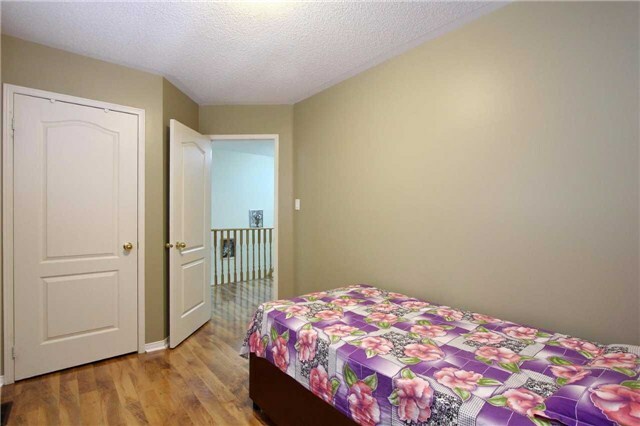 Safe For Kids, Very Good Neighborhood, Semi-Detached Home Finished Basement With Separate Entrance. 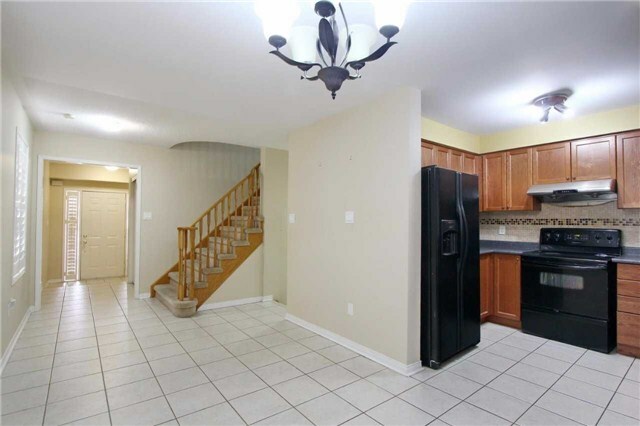 Open Concept With Kitchen & Breakfast With Backsplash. 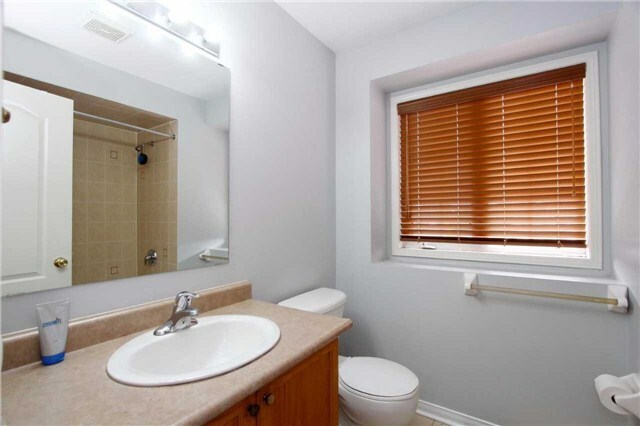 A Lot Of Sunlight Goes Through Window. 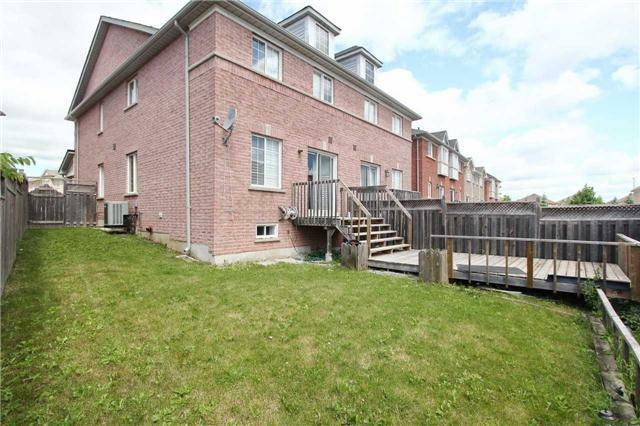 Extended Driveway.Wooden Deck In Big Back Yard. 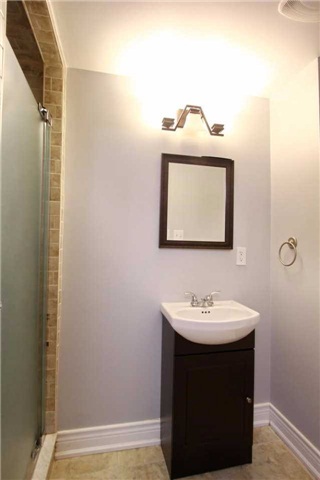 California Shutters & Tankless Water Heater.Wood Floor In All House Must See This House!Wont Be Disappointed.